Dust off those sewing machine feet and begin sewing! 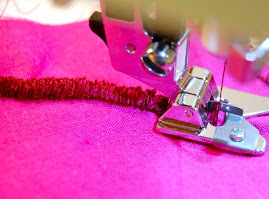 Learn tips about sewing feet, needles, & threads. Add some decorative stitch patterns and you are ready to sew! How many times has the iron nearly burned your fingers when pressing a tiny hem, or small piece of applique? Usually I have reached for one of my stilettos but lately really use the SewMate. The two nice prongs keep things secure without my fingers near the iron. Whether need to hold down one bit of braiding, or two at the same time - love it! What about sewing down that last bit of seam line? Or any of those little bits of applique? Again, I grab the SewMate. Isn't it nice to have so many great gadgets? Another I have used is the 6th finger Stiletto. Similar to the SewMate with its two large prongs. 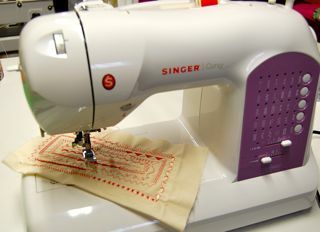 Right now, the SewMate is my next best friend (for saving my fingers). 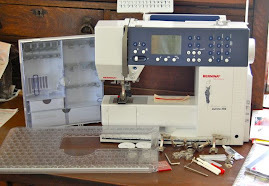 Check this cool gadget out on The Sew Box section for Quilting, Sewing Notions. We always keep them in stock so check our web site when you are ready. Right now we do have 25% off for the next several weeks! 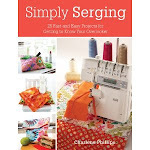 More than finishing seams - Projects using your serger! Use your Kindle in the Sewing Room! 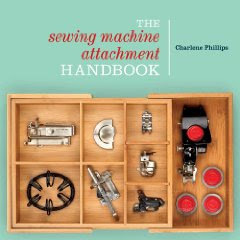 Take The Sewing Machine Attachment Handbook and The Sewing Machine Classroom to your sewing room - right on your Kindle! 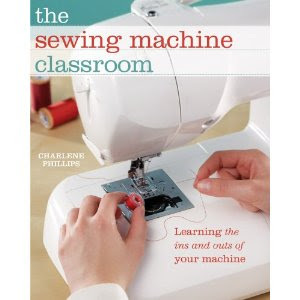 Quick search on Amazon will have you reading and sewing in minutes! Tia Bones Blog - Fantastic Crochet! Jamie's Creative Corner - Wonderful Blog! A MUST View Website for Crafters! You MUST check out this fabulous site for creative books and ideas! Whether you sew, scrapbook, knit, quilt, or another creative outlet, you will find some wonderful ideas. 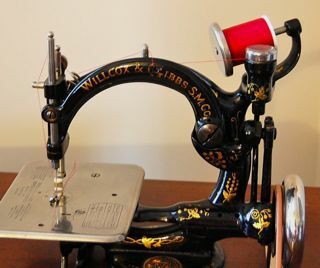 The Sew Box 2001 - 2012. Watermark theme. Powered by Blogger.